Several gun shows set for 2019. Stop by and say hello. Assault Rifle or Modern Sporting Rifle? What does AR stand for? It isn't "assault rifle". It stands for ArmaLite Rifle. Don't fall into the scare tactics of the main stream media or the liberals. Modern Sporting Rifles are NOT assault rifles. The AR-15 is a lightweight, intermediate cartridge magazine-fed, air cooled rifle with a rotating-lock bolt, actuated by direct impingement gas operation or long/short stroke piston operation. It has been produced in many different versions, including numerous semi-automatic and selective fire variants. It is manufactured with extensive use of aluminum alloys and synthetic materials. 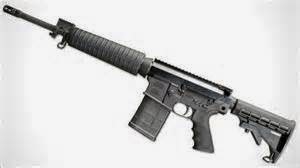 The AR-15 was first built by ArmaLite as a small arms rifle for the United States armed forces. Because of financial problems, ArmaLite sold the AR-15 design to Colt. After modifications (most notably the relocation of the charging handle from under the carrying handle like the AR-10 to the rear of the receiver), the new redesigned rifle was subsequently adopted as the M16 rifle. Colt then started selling the semi-automatic version of the M16 rifle as the Colt AR-15 for civilian sales in 1963 and the term has been used to refer to semiautomatic-only versions of the rifle since then. Although the name "AR-15" remains a Colt registered trademark, variants of the firearm are independently made, modified and sold under various names by multiple manufacturers. Semi-automatic AR-15s for sale to civilians are internally different from the full automatic M16, although nearly identical in external appearance. The hammer and trigger mechanisms are of a different design. The bolt carrier and internal lower receiver of semi-automatic versions are milled differently, so that the firing mechanisms are not interchangeable. This was done to satisfy United States Bureau of Alcohol, Tobacco, Firearms and Explosives (ATF) requirements that civilian weapons may not be easily convertible to full-automatic. In the late 1970s and early 1980s, items such as the "Drop In Auto Sear" or "lightning-link," conversion to full automatic was very straightforward (sometimes requiring machining of the lower receiver with use of a mill and M16 Bolt Carrier Group). Such modifications, unless using registered and transferable parts made prior to May 19, 1986, are illegal. (The Firearm Owners Protection Act in 1986 has redefined a machine gun to include individual components where a semi-automatic firearm can be converted to full-automatic based on a 1981 ATF ruling on machine gun parts.) Since 1993, The Bolt Carrier Groups used in AR-15 type rifles for civilians have employed additional measures to prevent modification to full auto. Colt AR-15's use a metal alloy wall separating the Fire Control group from the Sear, preventing use of such items. More on the AR-15 go to http://en.wikipedia.org/wiki/AR-15. So you can see the hysteria of the AR (Assault Rifle is pure bull droppings. 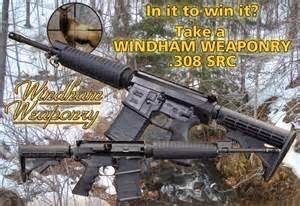 The one you and I can buy at our local gun dealer is a Modern Sporting Rifle. AR is an abbreviation for ArmaLite, the original manufacturer of the semiautomatic rifle that is now referred to as the AR-15. The AR-15 is now made by Colt's Manufacturing. Manufacturers of similar rifles include Bushmaster Firearms International, Smith & Wesson, and Stag Arms. AR is also a common abbreviation for assault rifle, which is a fully automatic firearm. Thanks to the National Shooting Sports Foundation there is a very specific definition of the MSR versus an assault rifle. 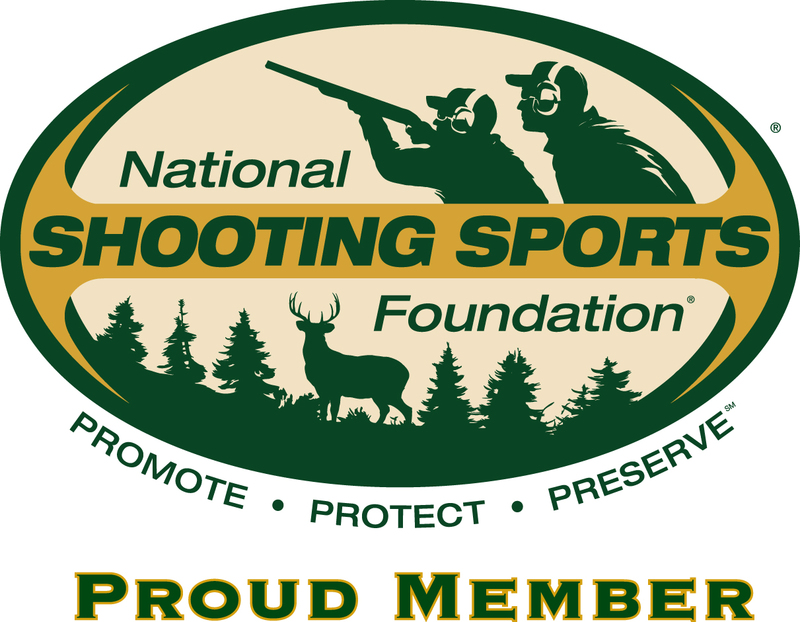 www.nssf.org.